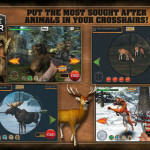 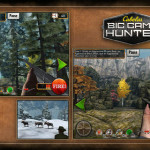 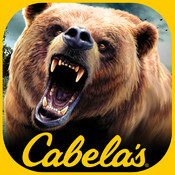 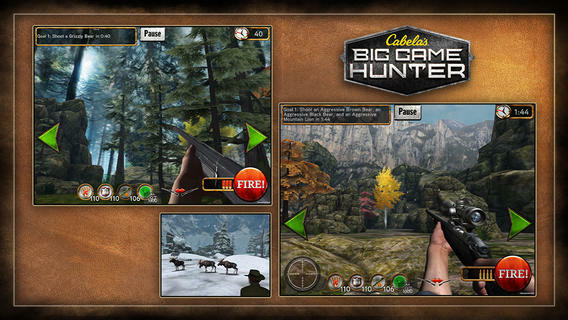 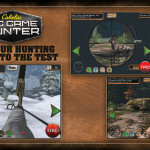 Activision Publishing, Inc. and Cabela’s®, the World’s Foremost Outfitter® , is now bringing the #1 hunting video game franchise to your mobile device. 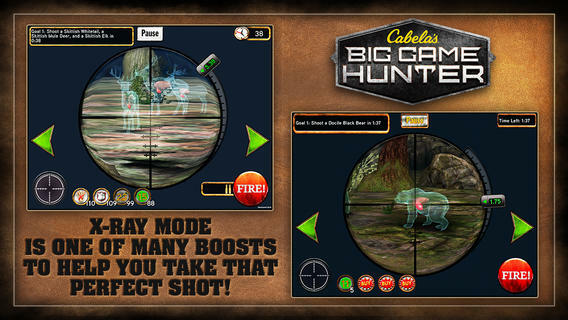 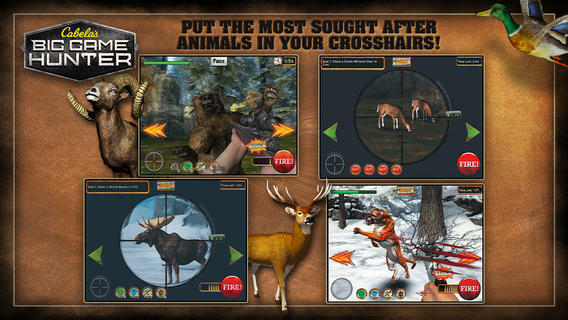 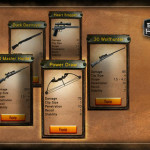 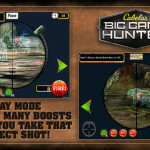 Cabela’s® Big Game Hunter® lets you hunt the biggest and most dangerous animals on the planet for FREE. 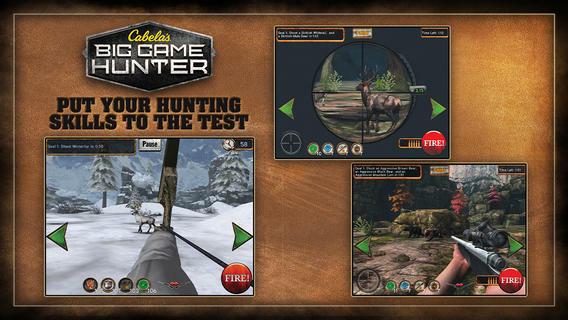 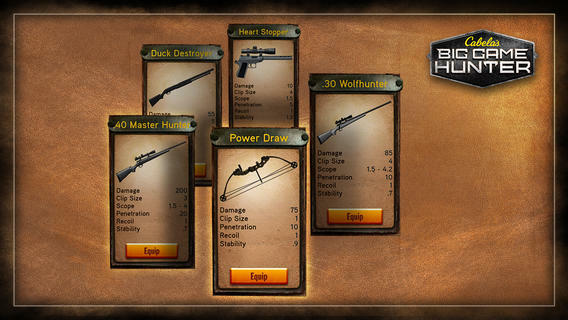 Do you have what it takes to become a hunting legend?